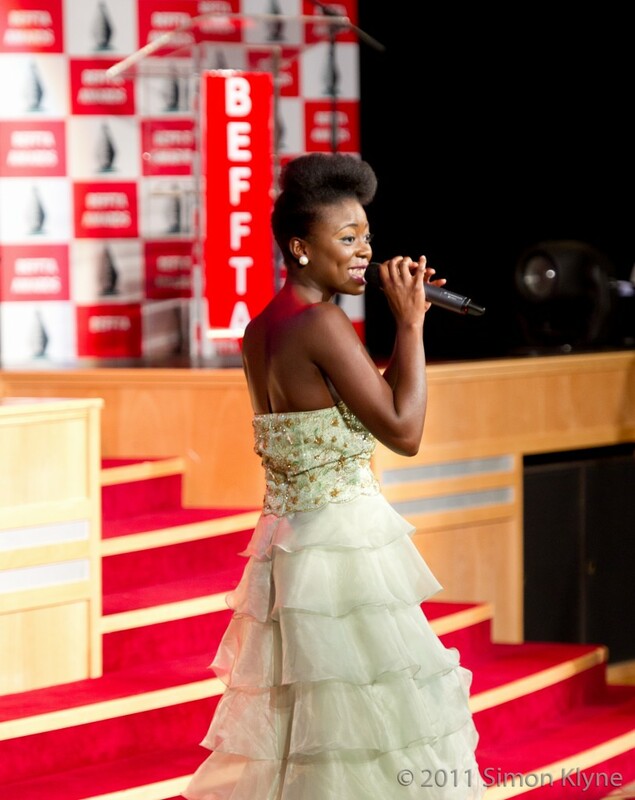 The beautiful multi-talented singer, songwriter and composer Kadija Kamara gave the BEFFTA awards 2011 audience a night to remember with amazing vocals. 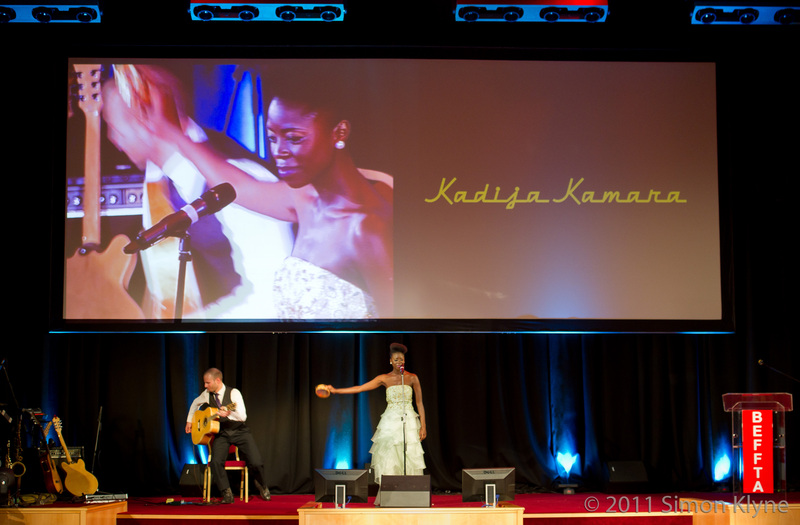 Kadija performed the acoustic version of her latest single ‘Deeper Than This’ and as usual she spices up her performances by engaging the audience to help sing along. Her second electrifying performance was yet another great track ‘Talking to myself ‘which she sung live with the LS(Lekan Shobiyi) band with great reviews from the audience. 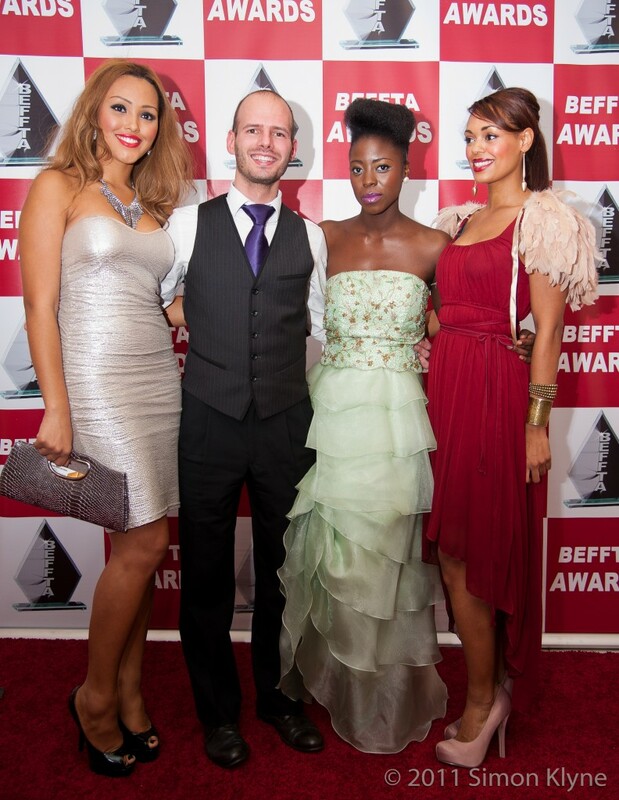 Watch Kadija Kamara’s full performance on BEFFTA TV show coming soon on SKY Channel.